Sonic The Hedgehog 2 for the Sega Mega Drive / Genesis, was one of the most important releases of the 16-bit era. 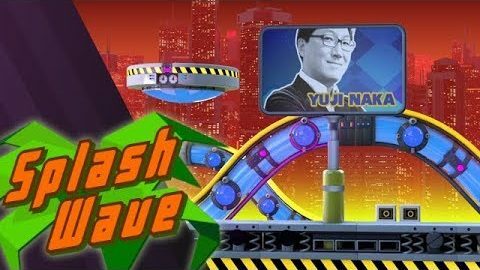 Sega’s future would depend for a great deal on the success of this game. AMIGArama Episode 28: A universe on a Floppy disk… but is it as expansive as the marketing suggests? Lorfarius pilots his way to Elite status to try and find out! Das 13te Developer-Video zu AMIworx’s Heroes of Gorluth. Andrew Lemon explains how to compose great chiptunes on Amiga! 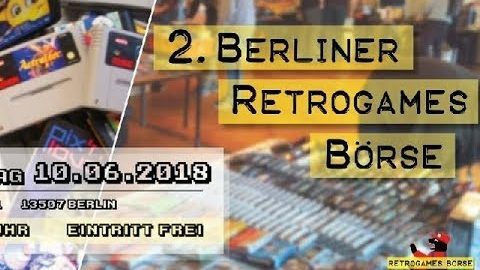 Nobby Retrowahnsinns Impressionen zur zweiten Retrogames Börse in Berlin vom 10.06.2018!